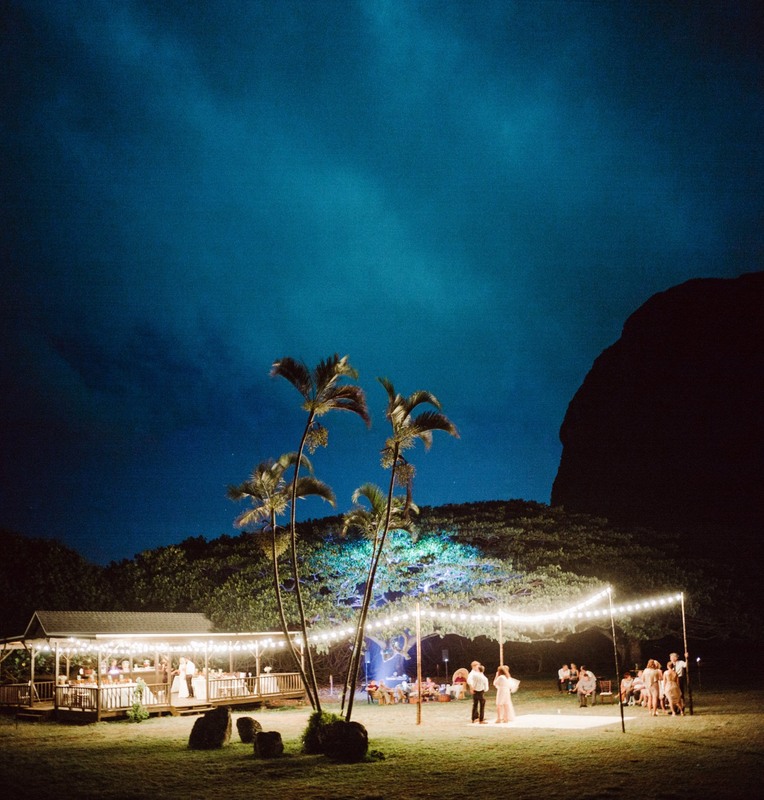 Weddings in Hawaii forever. These two had their intimate wedding on Oahu at a filming location for Jurassic Park called Kualoa Ranch. It was incredibly beautiful both visually and emotionally. Hawaii will always hold a special place in my heart and it’s always an absolute joy to photograph weddings there.